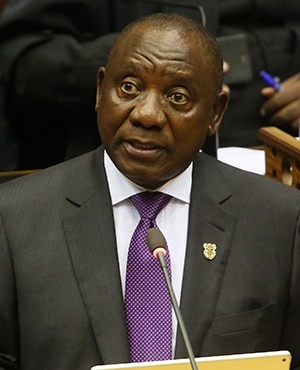 Harare – President Cyril Ramaphosa is set to undertake a working visit to Mozambique and Zimbabwe on March 17 as the chair of the Southern African Development Community (SADC), the presidency has said in a statement. “During the visit, President Ramaphosa and his counterparts will discuss bilateral co-operation as well as regional, continental and global issues of mutual concern. “It is expected that the SADC heads of state will pay a particular focus on the latest political and security developments in the region, including the regional economic integration agenda in the Southern African Development Community,” the statement said. President Ramaphosa will be accompanied by the Minister of International Relations and Co-operation, Lindiwe Sisulu and the Minister of State Security, Dipuo Letsatsi-Duba.